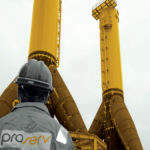 Proserv is a leading services company for the global energy industry traditionally providing specialist services for drilling and production in the oil industry. 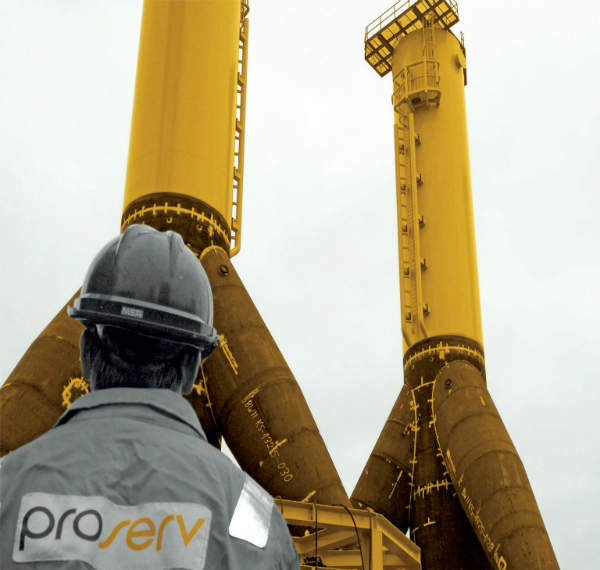 With over 40 years’ experience in the oil industry Proserv has harnessed their experience and expertise to successfully deliver specialist services to the offshore wind and marine renewables market sectors. Proserv is a global community, employing more than 2,200 people in 31 operating centres based in 11 countries. 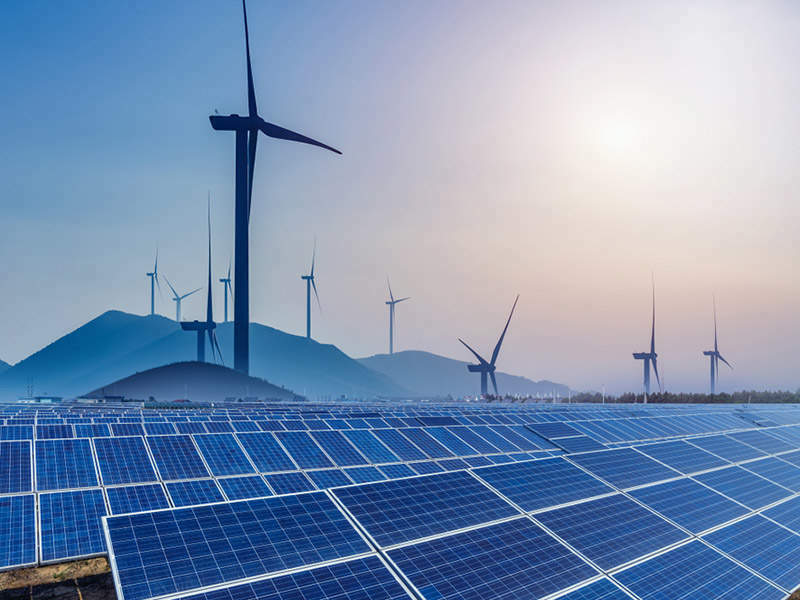 Our group of companies combined provide products and services for Renewables and the entire oil field lifecycle across the globe. We are firmly committed to providing our clients with the highest standards of service, quality and reliability whilst maintaining world-class health and safety. Our staff are fundamental to the success of our organisation and remain at the heart of our achievements. 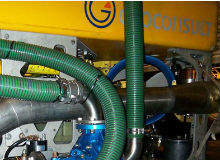 Our expertise lies in the strength of our engineering capabilities, innovative solutions and field-proven technologies. Proserv’s solutions are customer driven where clients can expect consultancy advice as well as the solution they require. 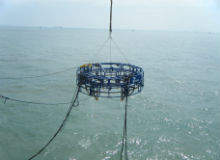 Proserv designs, manufactures and delivers innovative subsea technologies designed for harsh subsea and offshore environments. Through the advancement of our R&D capabilities and the integration of market-leading technologies into our organisation, Proserv has become an emerging leader in the subsea services sector. Proserv specialises in the sale and rental of a wide range of production technology equipment for use across the entire oilfield lifecycle. Engineering is the backbone of our company, and in keeping with our brand philosophy and values, we are continually striving to develop ‘ingeniously simple’ technology solutions which increase performance and reliability. 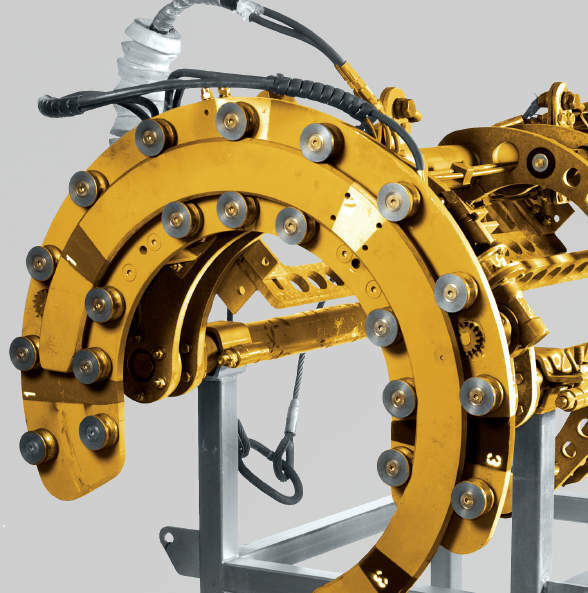 Proserv’s innovative services and proven technologies for the drilling sector have been long developed to improve safety, enhance process efficiencies and reduce operational risks. 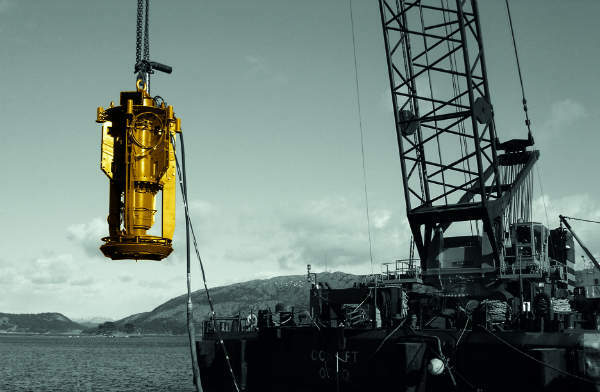 With over 20 years’ experience in the drilling sector, we specialise in the provision of process control and shutdown safety systems and services to OEMs and drilling companies globally. Global-leading energy technology services company Proserv has unveiled a game-changing technology for subsea control and monitoring communications, reinforcing the company's rapidly-expanding subsea capabilities and world-class engineering expertise. 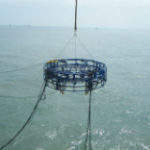 Proserv supply a range of dredging systems designed for the clearance of debris and sediment from a variety of submerged structures, ranging from oilfields, jacket legs and monopiles. Proserv have pioneered the development of portable friction stud welding systems, allowing this time proven welding technique to be used in topside zoned areas and in subsea environments using ROV's. 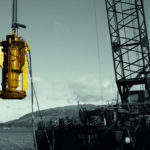 Proserv specialise in a wide range of MGR solutions, which are crane, ROV or diver deployed and operated systems.